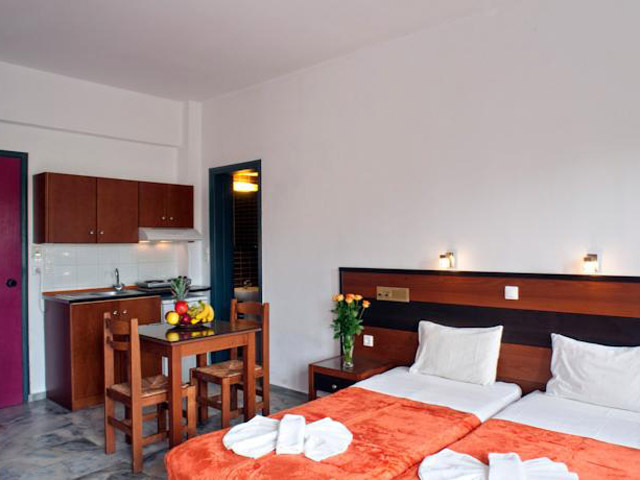 Nontas suites provide spacious studios and apartments with modern comforts and amenities, including a kitchenette. 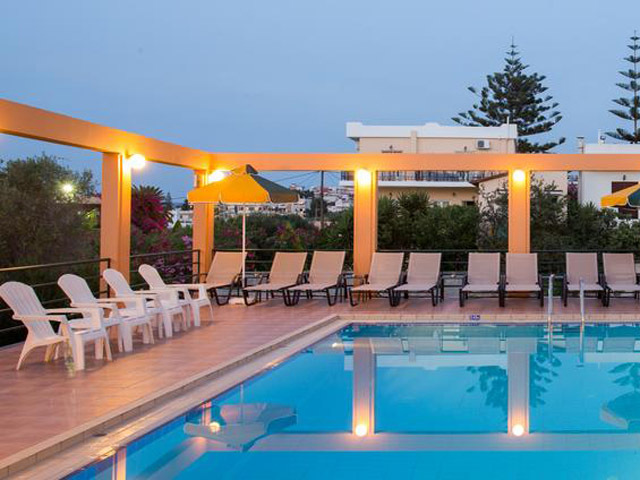 The variety of accommodations makes Dreamland Hotel an ideal for couples, families and friends.You can use the large outdoor pool of the sister hotel, which is located 50 m away and is offering a great place to relax and enjoy the sun with some privacy. 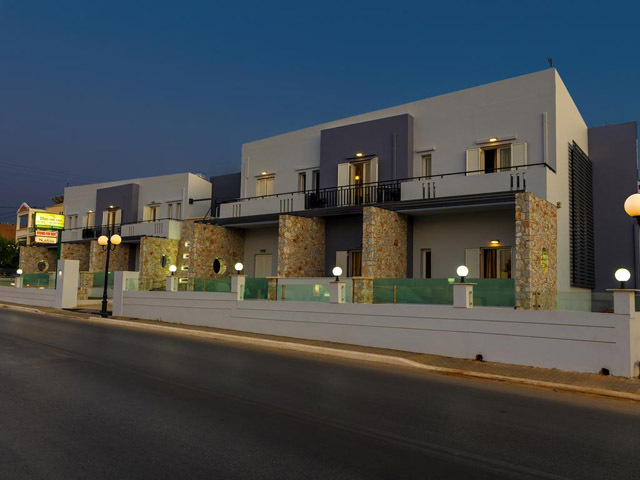 Should you wish to make the most of the nearby beaches, the friendly owners of Dreamland are happy to help you organise water sport activities. 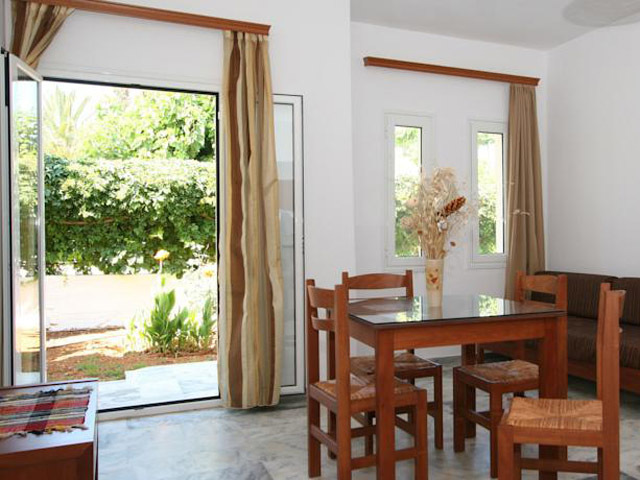 They can also arrange bike and car rental for you during your stay. 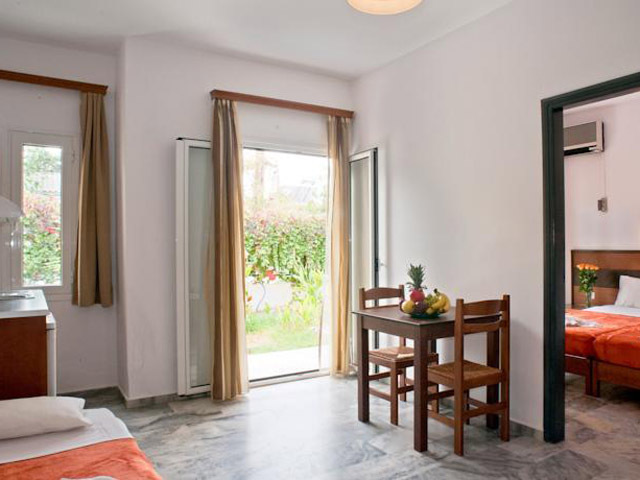 Nontas suites provide spacious studios and apartments with modern comforts and amenities, including a kitchenette. 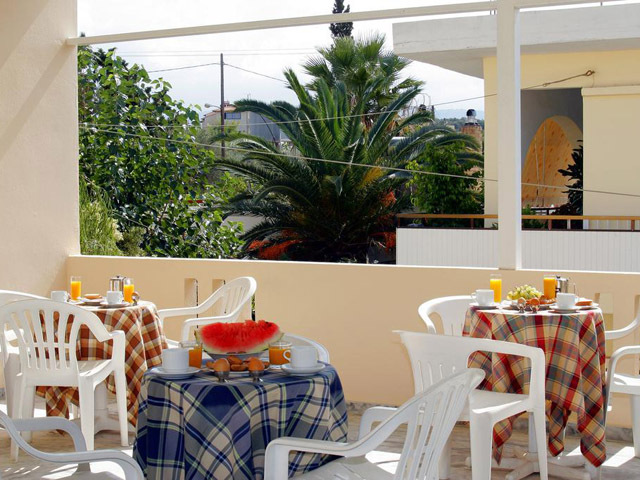 The variety of accommodations makes Dreamland Hotel an ideal for couples, families and friends. 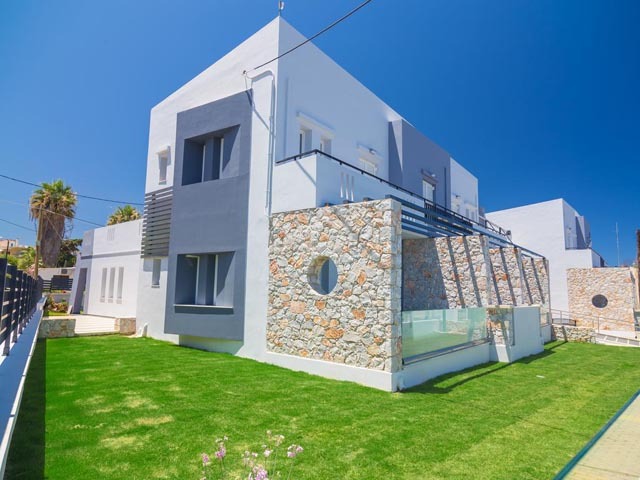 This property is 5 minutes walk from the beach. 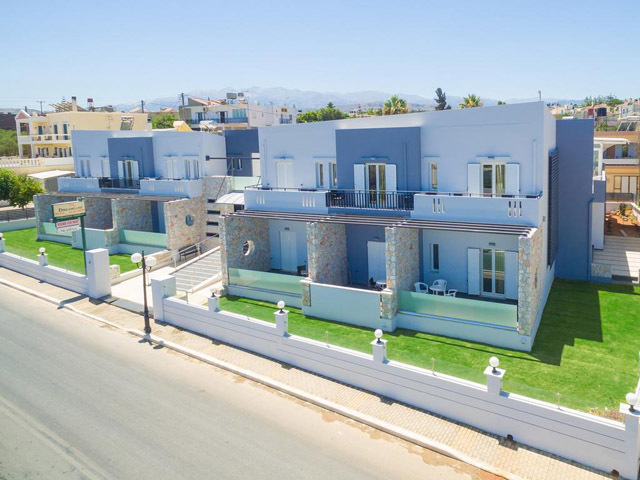 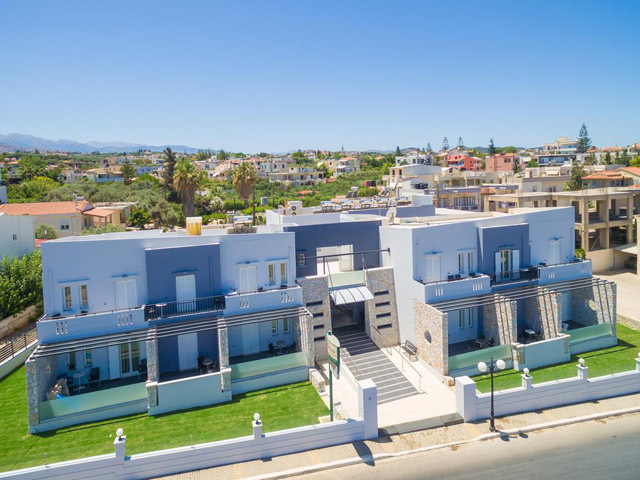 Next to some of the best beaches of Aghii Apòstoli, Nontas Suites combine excellent hotel service with self-catering facilities to offer the relaxing holiday. 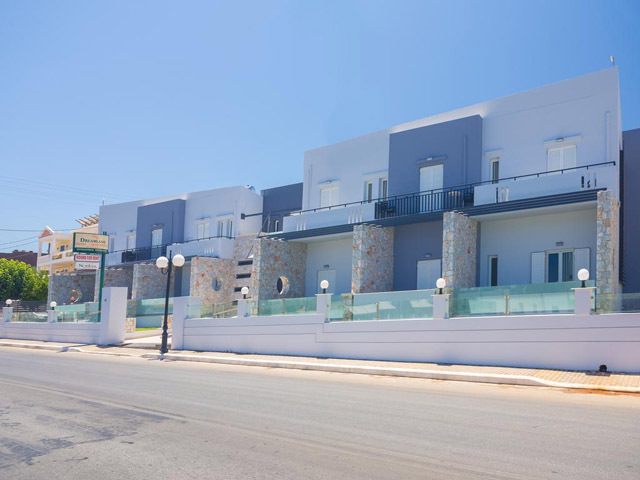 Open : May - October ..... Nontas suites provide spacious studios and apartments with modern comforts and amenities, including a kitchenette. 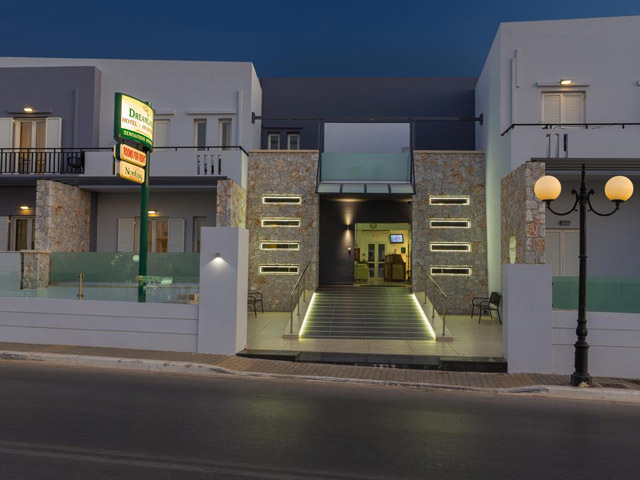 The variety of accommodations makes Dreamland Hotel an ideal for couples, families and friends.